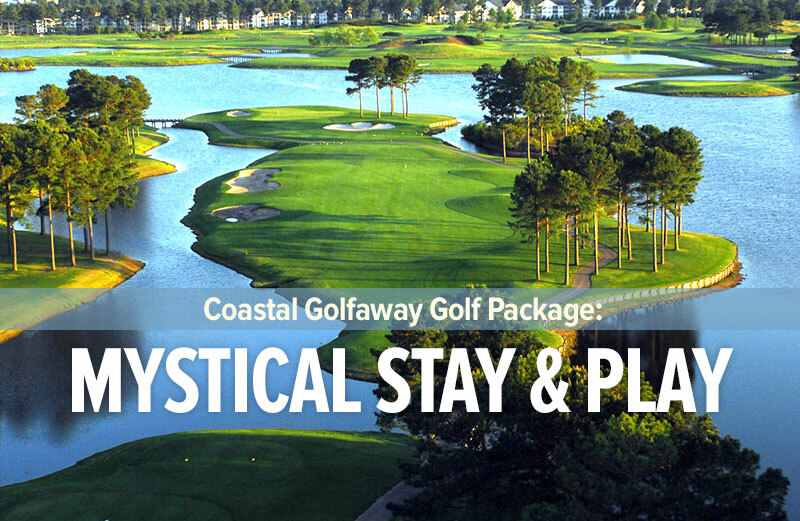 The only Ray Floyd signature golf course in the state of South Carolina, Arrowhead is located in the heart of Myrtle Beach. 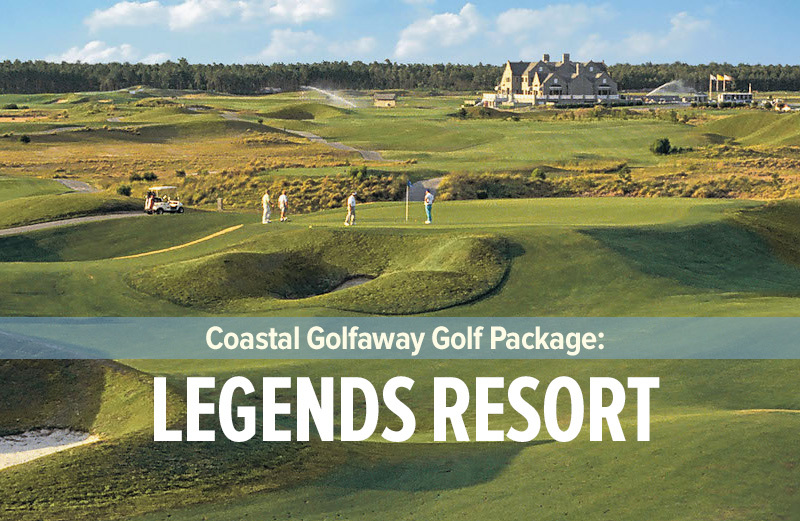 This 27 hole coastal masterpiece was created by the talented team of PGA touring professional Ray Floyd and renowned golf architect Tom Jackson. 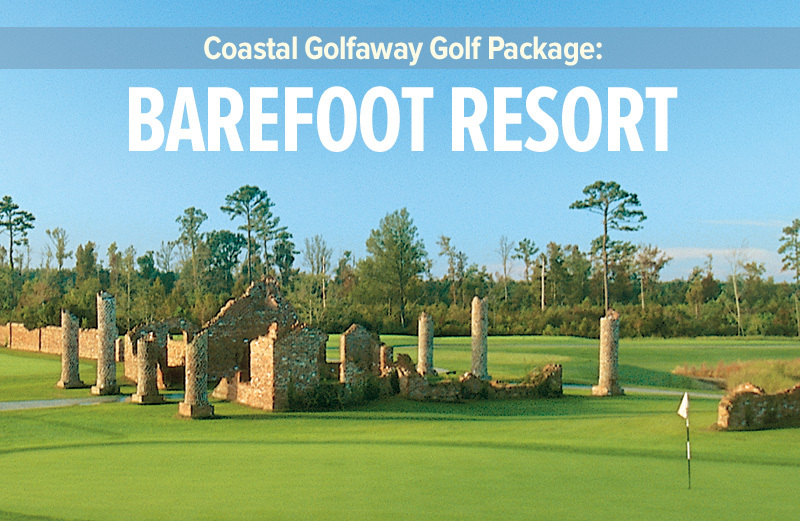 In 1998 Arrowhead was awarded the prestigious “South Carolina Golf Course of the Year” award. 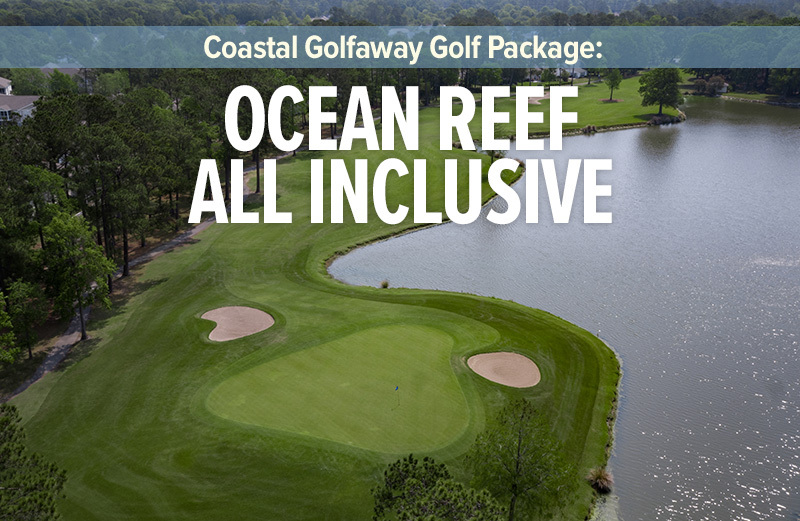 Boasting three nines, “The Cypress”, “The Lakes” and “The Waterway”, each has its own distinctive flavor, from multiple elevation changes to breathtakingly beautiful wetlands; this golf facility showcases the natural beauty of Myrtle Beach. 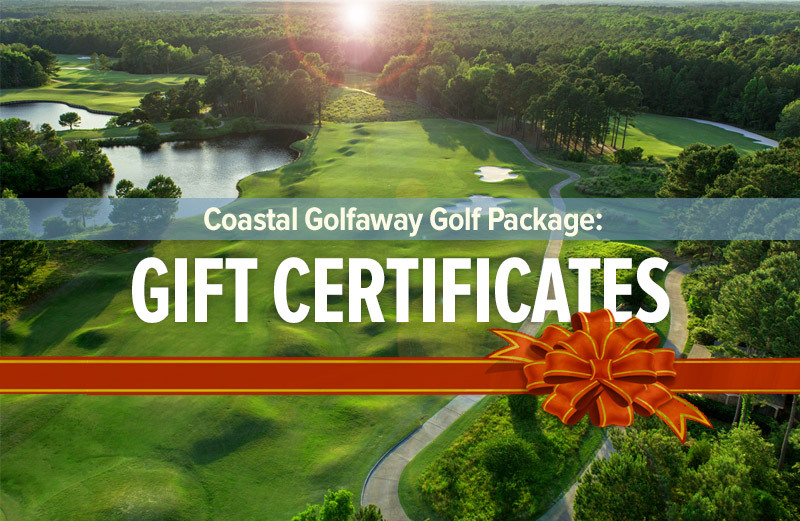 The golf course has been well crafted on a gorgeous tract of land that is bordered on one side by the scenic Intracoastal Waterway and on the other side by a dense forest of tall Carolina Pines. 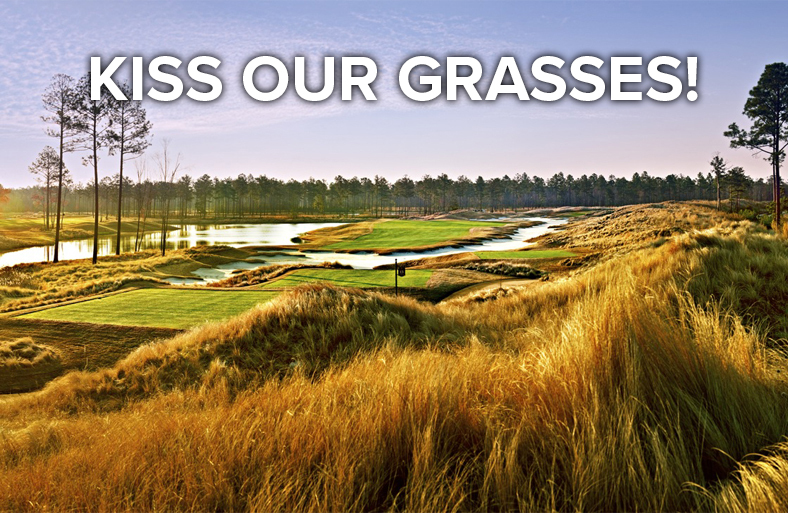 Lush Bermuda grass fairways offer adequate landing areas while their subtle grassy mounds generate a little more roll. Fairway bunkers have been strategically placed and anxiously await any errant golf ball. 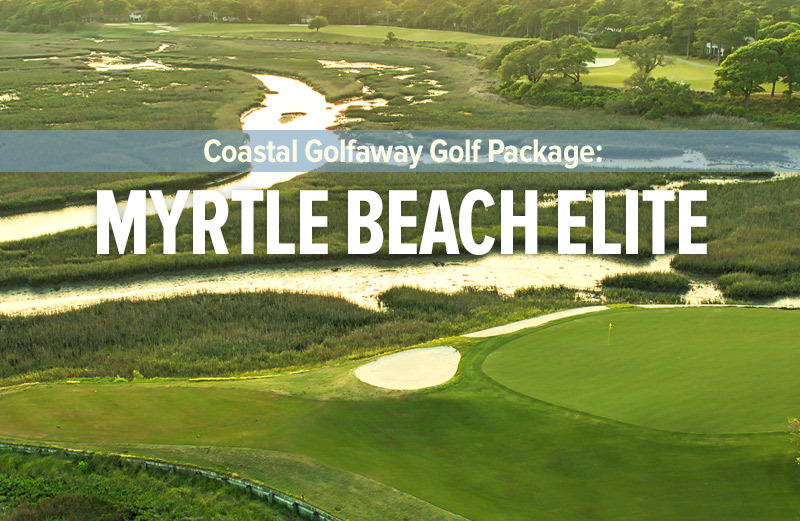 The somewhat large and slightly undulated Bentgrass greens are highly rated and are amongst some of the smoothest that Myrtle Beach has to offer. 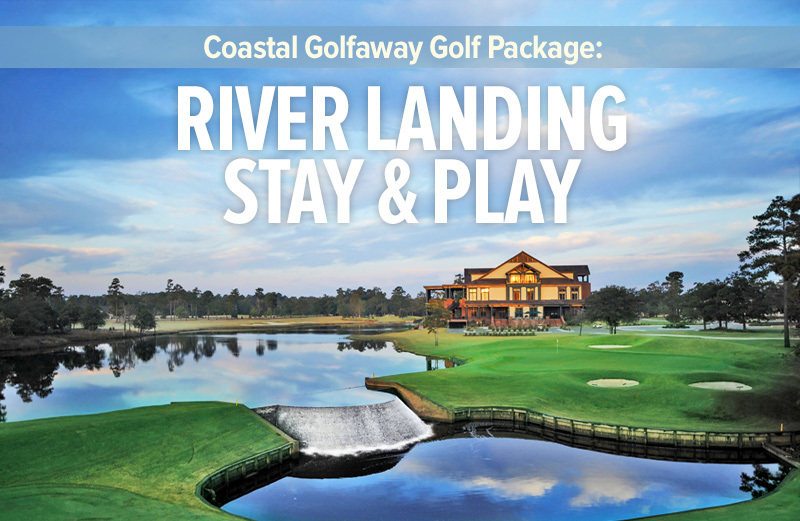 The signature fifth hole on “The Waterway” nine is a 387 yard par 4 (back tees) that has been shaped and carved out alongside the Intracoastal Waterway and is simply stunning. 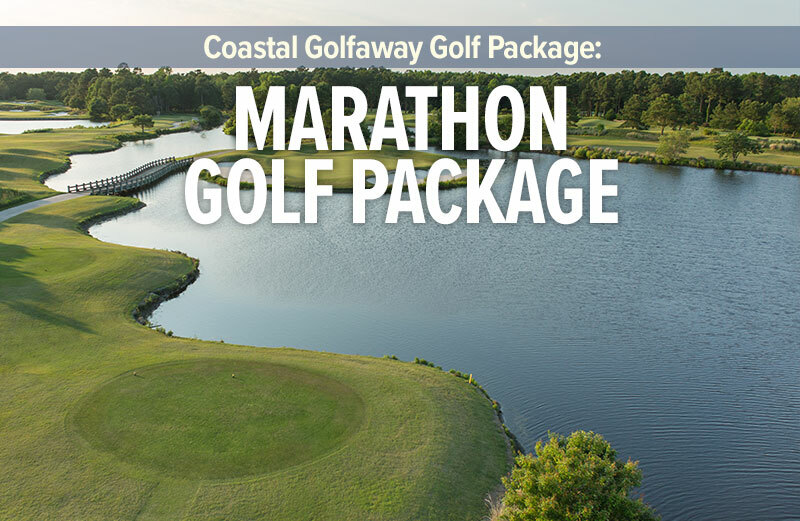 It requires roughly 260 yards off the tee to carry the sand, careful not to hook it, as you will end up in the Intracoastal Waterway, if you push it right off the tee, you could end up OB. 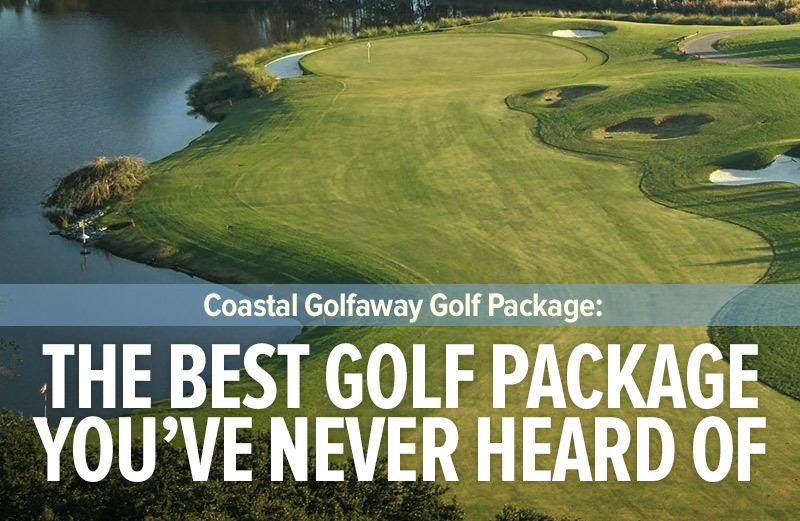 However hit this rolling fairway and you will be rewarded with a short iron into the green and the chance of a nice birdie or at worst a comfortable two putt par. 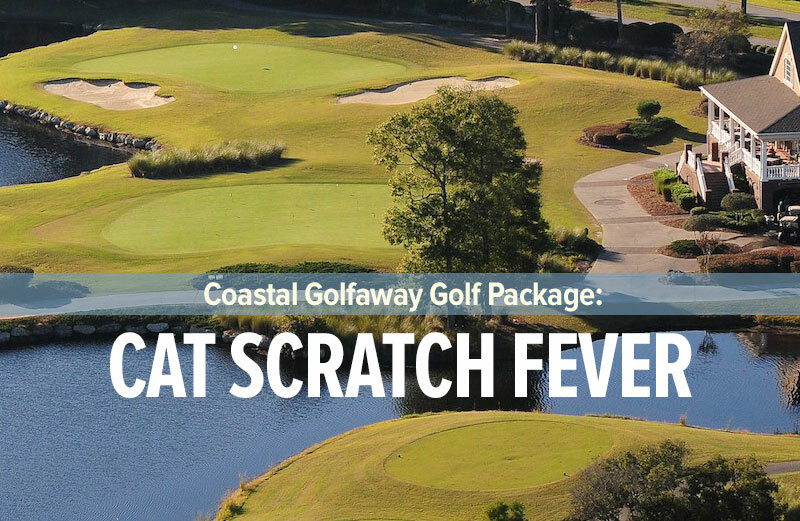 With four sets of tee boxes on each nine, Arrowhead caters to golfers of all skill levels, it is a golf course you will enjoy playing and want to play again. Very conveniently located, Arrowhead is just five minutes from the Myrtle Beach Airport and only ten minutes from Broadway at the Beach.